Panelists explained what neuroscience is discovering about spirituality. A growing body of research is looking into the connections between spirituality and the functioning of the human brain. 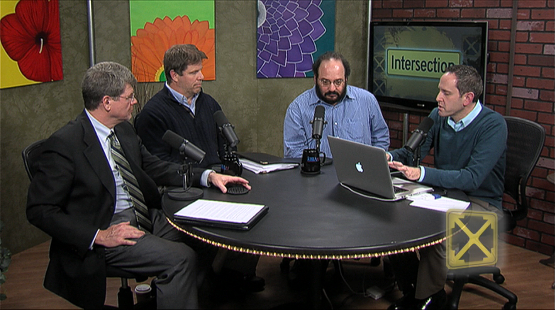 Intersection spoke to panelists about the deep recesses of the religious mind in the hopes of answering some key questions: Is there a part of the brain that’s responsible for making people religious? Or is it the other way around, with spirituality affecting the way the brain operates?